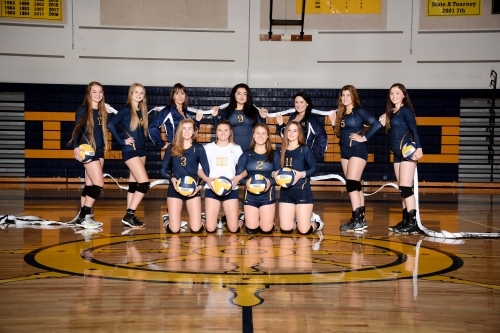 Please join us in honoring our senior athletes and their parents/guardians as they play their last volleyball game @ Ilwaco High School. We now have a team to play our JV volleyball team on Ocotber 4th. We will play Naselle at 5:45. JV volleyball vs. LCA has been cancelled on October 4th. LCA does not have enough players to create a JV team.